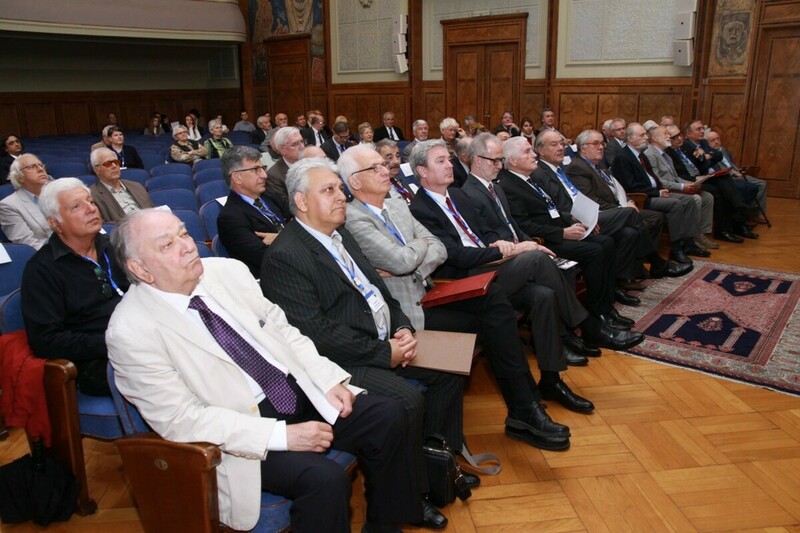 The 8th Danube Academies Conference (DAC) took place from 21st to 22nd September in Belgrade and was hosted by the Serbian Academy of Sciences and Arts. This year’s conference dealt with issues related to the Danube River and the challenges Universities in the Danube Region are facing in the period of transition. Academician Vladimir Kosti?, President of the Serbian Academy of Sciences and Arts, and Prof. Dr. Felix Unger, President of EASA, welcomed around 60 guests from 15 different countries. We would like to thank everybody contributing to the success of this conference, especially the Serbian Academy of Sciences and Arts for their excellent organisation.